Twentieth Century Fox have confirmed that the next movie in their central X-Men franchise will be ‘Dark Phoenix’, which is set to be released on November 2nd 2018. 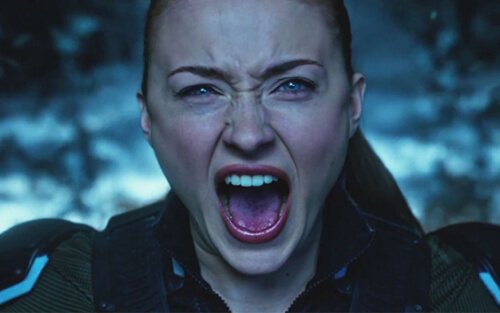 The movie, which will follow New Mutants (April 13th 2018) and Deadpool 2 (June 1st 2018) in the studios’ schedule, will be centred around Sophie Turner’s Jean Grey/Phoenix turning bad, a re-imagining of the X-Men: The Last Stand (2006) central story arc. The movie is considered the next step in the X-Men franchise as it will present many of the franchise’s rich history of characters, unlike spin-offs Deadpool and New Mutants.